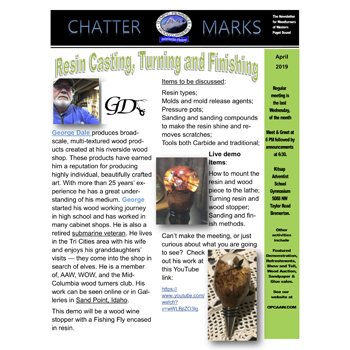 Join club demonstrators for an opportunity for hands-on practice with woodturning skills and techniques. Skills stations to be announced. Bring your own lunch.